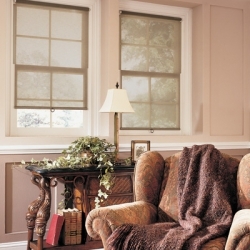 Apex Décor Group recognizes the importance of energy efficiency. 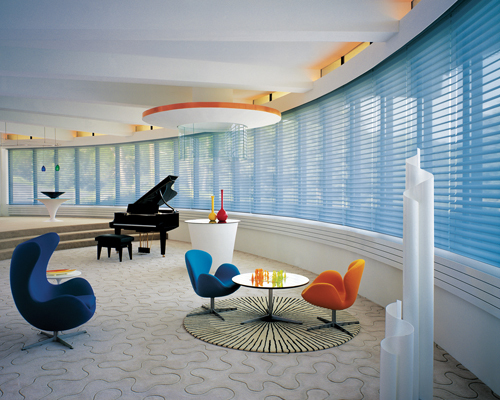 Our line of sheer weave sun shades are among the best manufactured today. 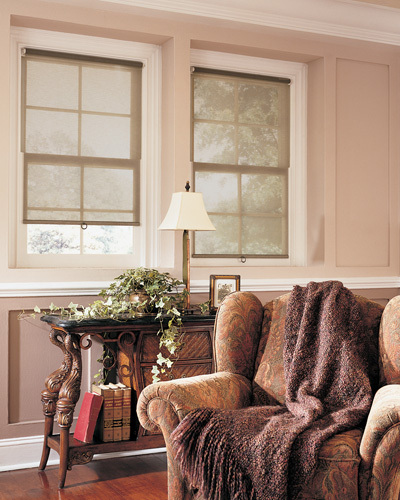 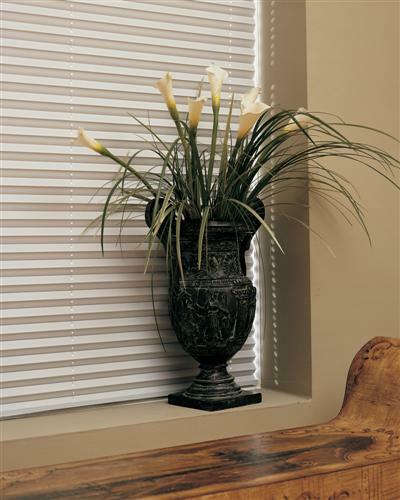 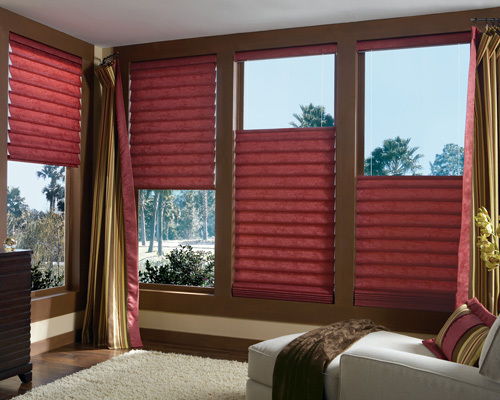 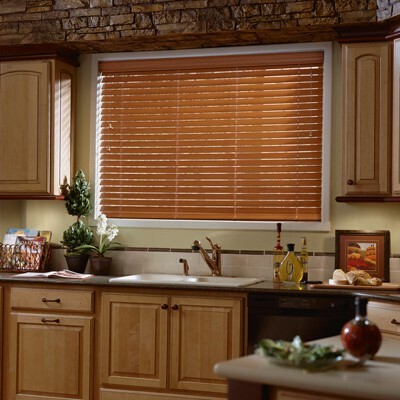 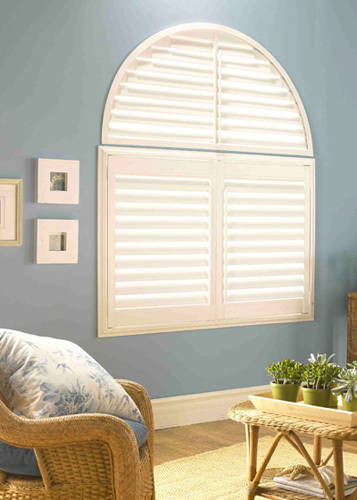 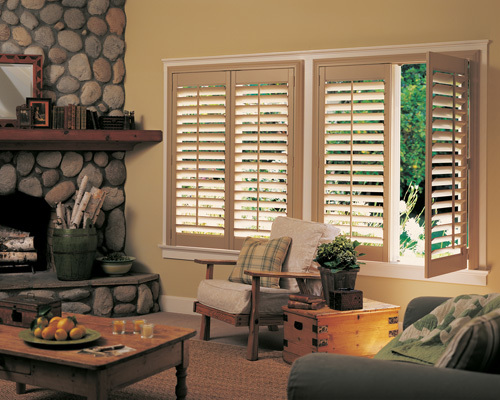 They provide an array of important functions all of which are making these shades extremely poplar in the custom window treatment industry. 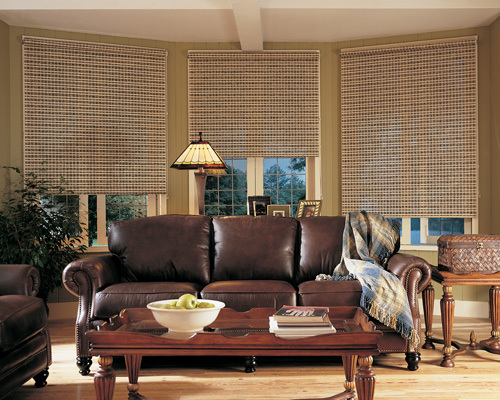 Sheerweave shades help insulate your space, protect floors and furniture from fading as well as cutting glare on computer and television screens. 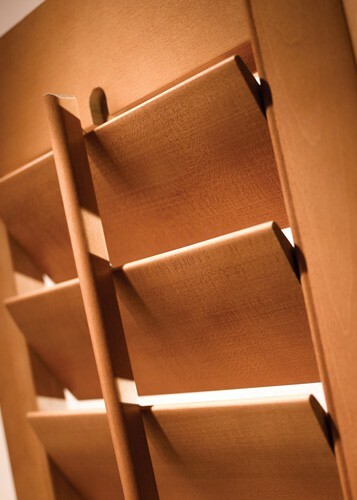 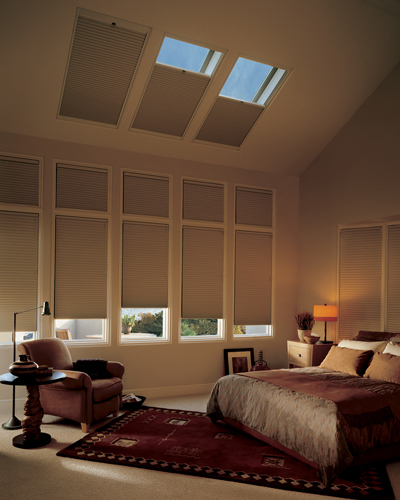 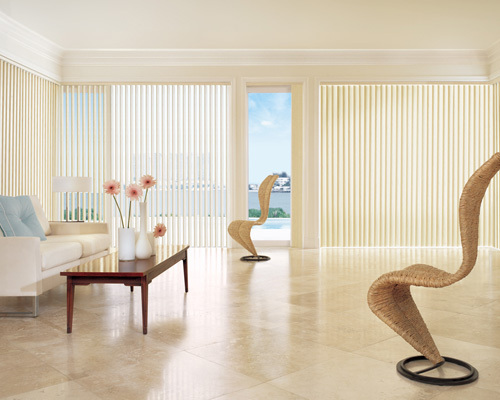 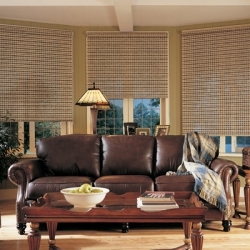 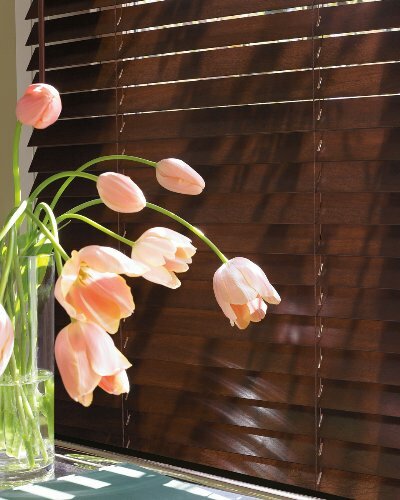 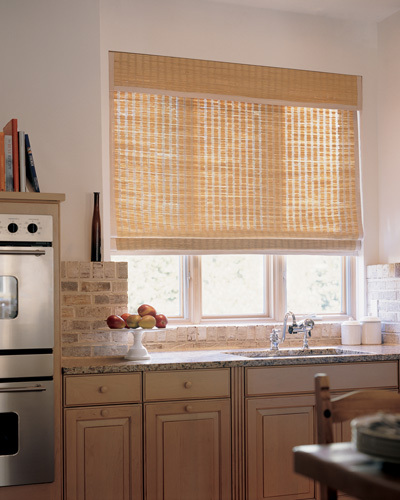 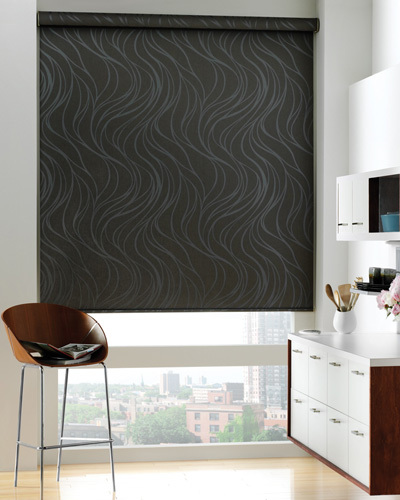 Sheerweave shades add an architectural décor that is becoming increasingly popular.